The M25 encircling London is Europe’s second-longest orbital road at 188km in length. Highways England is the authority responsible for maintaining and improving England’s highways. 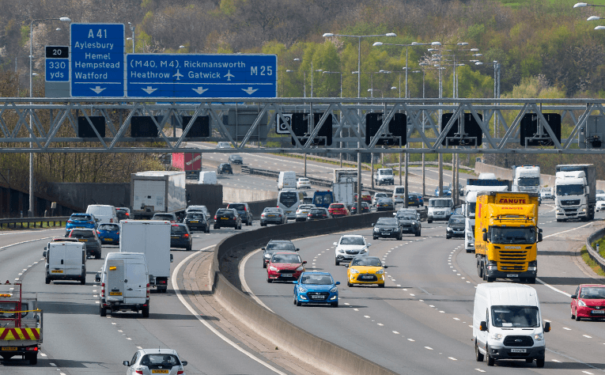 With large volumes of traffic and high-profile transport links, it is crucial that the M25 is kept operation 24 hours a day. Highways England aimed to maintain traffic flow by reliably detecting stationary vehicles. 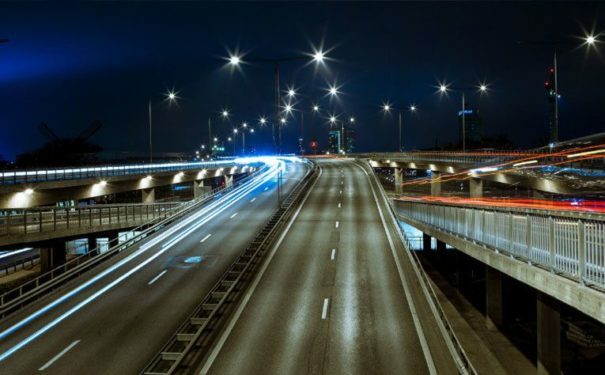 Radar-based stationary vehicle detection (SVD) technology offered a cost-effective way to enhance safety by improving detection rates and times, as well as reducing response times. Highways England chose to trial Navtech’s ClearWay system, installing 27 radars to provide 97% of motorway coverage between junction 5 and 6.